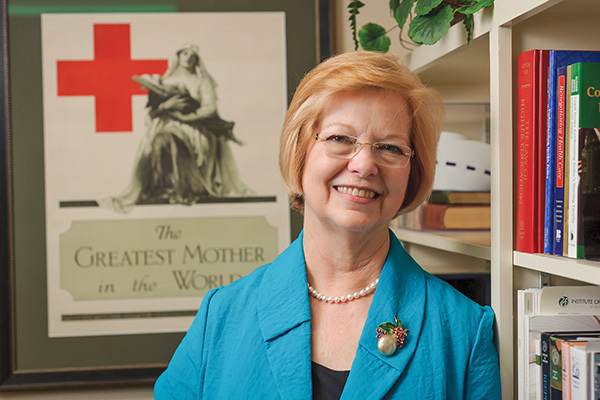 Barbara (Garner) Williams, is retired chairperson of the University of Central Arkansas School of Nursing. Her legacy continues through her students’ impact on healthcare and her continued advocacy for the nursing profession across the state and region. A native of Searcy, Williams came to UCA on the advice of a high school counselor who encouraged her to pursue a baccalaureate degree in nursing rather than a diploma from a hospital school. She is grateful for that advice to this day. Williams, a 1971 UCA graduate, received her master’s degree from Texas Woman’s University and her PhD from the University of North Texas. After several years of clinical practice and teaching at a community college, she was appointed to the nursing faculty at UCA in 1978. She assumed the position of chairperson in 1990 and held that position until her retirement in 2016. During her time as chairperson, Williams oversaw significant enrollment growth, several graduate specialty tracks, and the development of a new degree program, the Doctor of Nursing Practice. She guided the department in new ways of delivering education, initially teaching graduate courses off-campus, then teaching via compressed video, to teaching several degrees and tracks online. Additionally, she recruited top nursing professionals from across the region and had a significant impact on raising awareness of the state’s nursing shortage with the Arkansas Legislature. She has also served in leadership roles in various local, regional and national nursing organizations and was named Nurse of the Year by the Arkansas Nurses Association in 2001. Williams has served on numerous boards including the Conway Regional Health System Board of Directors. Her initial six-year term began in 2010, and she was elected as board chairperson in 2014 for a two-year term. 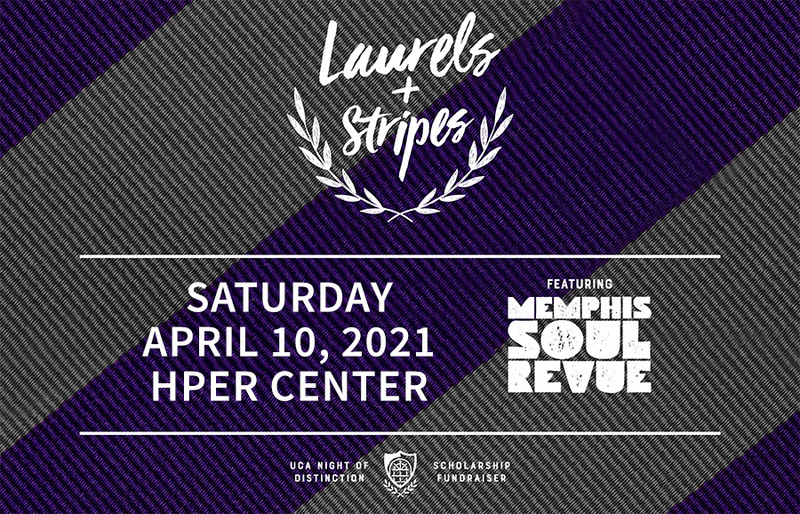 Of significant accomplishment during her time as chairperson was leading the organization through the process of finding an affiliation partner and evolving that process into a five-year management agreement with CHI St. Vincent of Little Rock. This partnership was the first of its kind in Arkansas and resulted in significant improvements in efficiencies through improved contracting and collaboration. She also served on the board of the Arkansas Association of Hospital Trustees for eight years and was appointed president for 2013-14. As president of the Trustee Board, Williams served on the board of the Arkansas Hospital Association. She was appointed to a regional policy board of the American Hospital Association in 2013 and served for six years. She now serves on the Trustee Leadership Council of the American Hospital Association. Williams was presented with the prestigious Arkansas Hospital Association Chairman’s Award in 2014. The award is only given at the discretion of the AHA chairman and is not presented every year. At the presentation of the award, the AHA chairman stated that Williams had been a mentor for hospital trustees in the state and has represented trustees both in Arkansas and nationally at regional policy board meetings of the American Hospital Association in discussions about important health care issues and the value of governance education. In 2016, Williams was asked to serve on the CHI St. Vincent Board of Directors in addition to her role on the Conway Regional board. “It has been a privilege, these past years, to work with hospital leaders and trustees across the state as we all strive to provide quality care to our communities” Williams said. In addition to her other roles, she also supported the move to create the Nursing Alumni Chapter as part of the UCA Alumni Association. She has helped sustain and grow the chapter and annual membership continues to grow. Her vision and leadership positioned the UCA School of Nursing as one of the top programs in the region and created a foundation for its expanding impact on healthcare in the state. “We have alumni who have been in nursing throughout their entire careers. That tells me that UCA is preparing students who are ready for the field, who are not going into career shock, and who are able to adapt. The feedback we get from employers about the quality of our former students is very positive and reinforcing. They speak very highly of their ability to think critically and their ability to work well with others.” Williams said. Williams continues her support of the School of Nursing through advocating for important healthcare initiatives, mentoring university faculty, students and alumni, and through her continued sponsorship of student scholarships and faculty development.